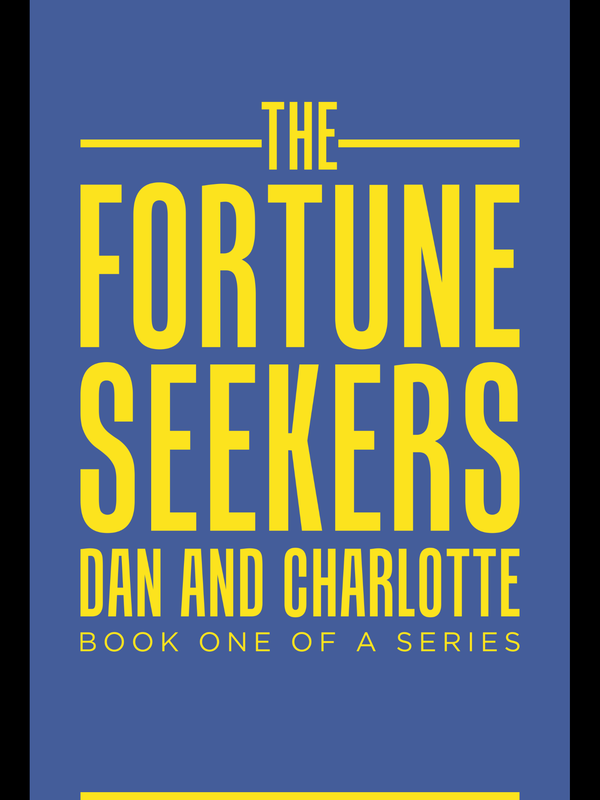 ‘The Fortune Seekers – Dan and Charlotte’. 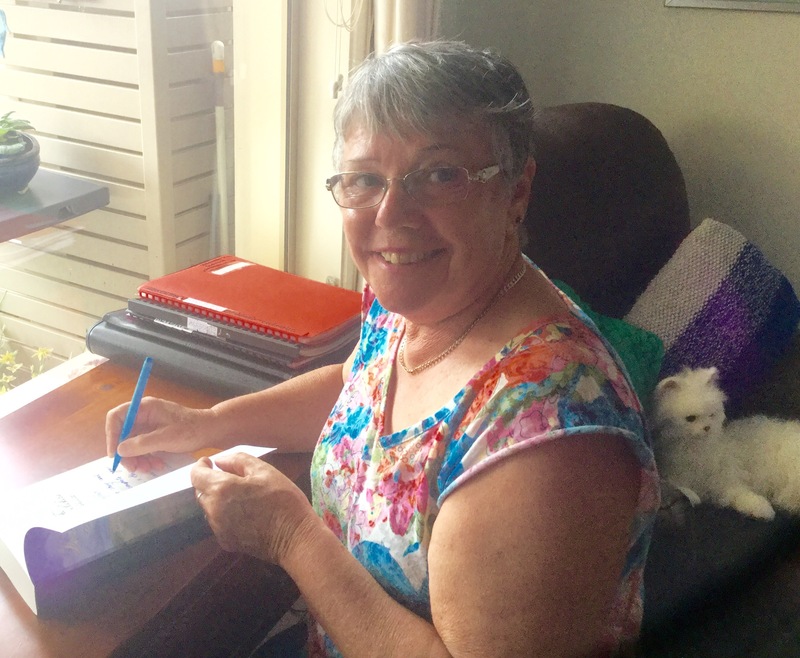 Author Glennis Browne chronicles her compelling tale of 18th century immigrants from Wales and England who find themselves living in Australia. Discover why they left their homeland. What were the options if they didn’t leave? 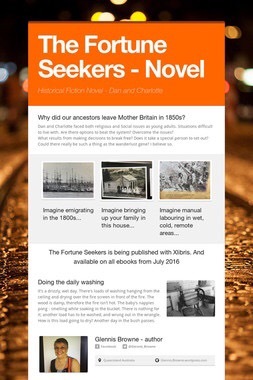 NOOSA, Australia – Author Glennis Browne explains why immigrants moved to Australia in the 1860s through her debut novel, “The Fortune Seekers – Dan and Charlotte” . Glennis explores real incidents of grief and poverty during the Australian gold rush years. Will understanding and forgiveness return faith in God? The 21st century reader may learn of the reality of their own ancestors’ lives and find personal answers in this well researched, enlightening story. Dan and Charlotte must make courageous decisions. Dan, a deep thinker, challenges accepted beliefs of a Christian denomination gaining converts throughout the century. Branded a rebellious non conformist, he longs to escape confusing religious doctrinal beliefs. Charlotte sees ahead a lifetime of shame and disgrace. Separately, they begin adventurous and challenging lives, joining the thousands of emigrants who join the early pioneers in Australia. In this novel, the struggles of supporting large families and dealing with grief and poverty during the Australian gold rush years come alive. But can real love change everything? ‘This isn’t the freedom I’m after!’ His cry is from his heart. The mocking voice drives his confused mind unrelentingly into a place of greater instability. Glennis Browne began writing as a child. Completing a 12-chapter book in an exercise book and three comic story books, she unfortunately lost all of them over the years. Later while in teacher training, she wrote children’s books. After the advent of the computer, she wrote her autobiography. Her interest in historical research brought to light questions of why certain situations happened within her family such as emigration and religious thinking. After undertaking biblical studies and doing emotional healing training, these questions about her past kept resurfacing. 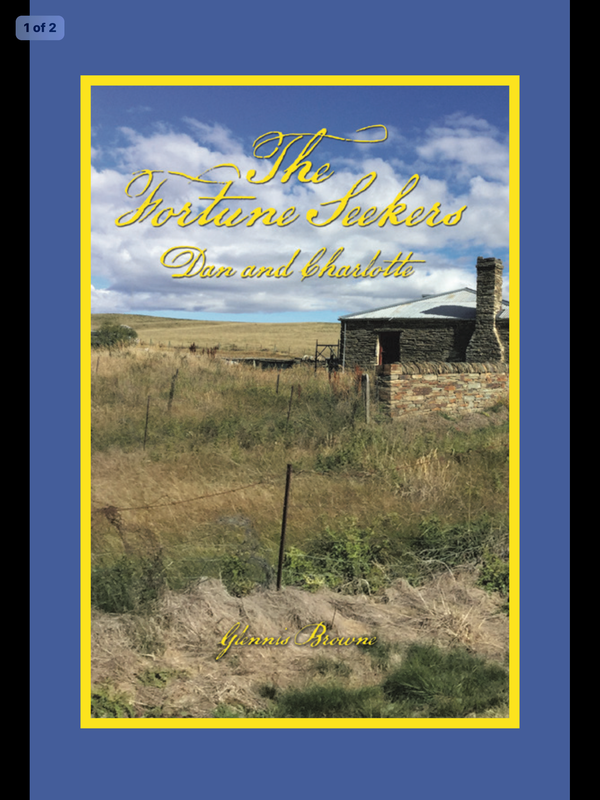 A decade of family tree and historical research birthed the first of the series of “The Fortune Seekers.” Born in New Zealand, she immigrated to Australia with her husband, to live closer to their two sons and their families. I enjoy sharing about the life I live as a new author. My newsletter shares funny situations, challenging aspects and disappointments experienced in a monthly newsletter. Progress on my novels is shared. What is happening to characters, how they force me to change their personalities as their stories unfold. Reviews- and how important they are. Opportunities for you to share with me, I will reply. The format keeps changing as I learn more creative skills. To receive my monthly newsletter – email me at . . . Requesting to go on my monthly newsletter list. You may unsubscribe at any time. Be in the know when Freebee’s are offered. Learn of the progress of the second edition. Even read extracts and see relevant photo’s.